We are professional landscapers serving Conejo Valley, Simi Valley and West San Fernando Valley (Camarillo, Simi Valley, Thousand Oaks, Westlake Village, Agoura Hills and more). When it comes to landscaping and tree services, we are the right choice for you! We take pride in our years of experience and in our highly qualified garden landscapers to create beautiful surroundings and personalized environments. Gonzalez Landscaping & Tree Service is there for your every need, from lawn, yard or garden landscaping to tree trimming/pruning services, we provide the expert for you. 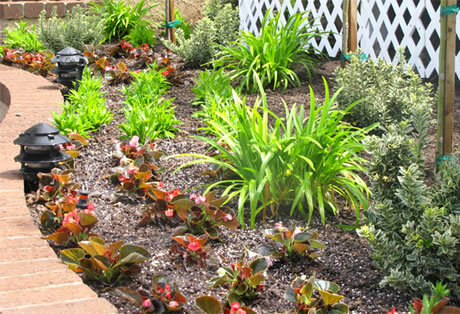 Let us assist you with your landscaping needs! Our team of certified yard landscapers is up for any challenge. Let us assist you with your landscaping needs! We stand among others in the industry for our high-quality work and affordable prices. Our prices offer our customers an affordable option to have a garden with excellent quality and great appearance.